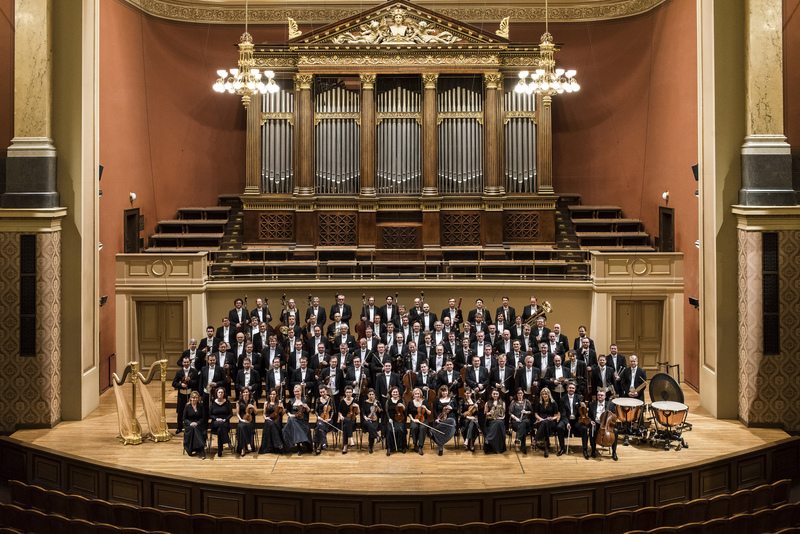 Since its very first concert on 4 January 1896 the orchestra has been led by and comprised of outstanding artists, all of whom have contributed to building the Czech Philharmonic's excellent reputation at home and around the world. Intermusica began an exciting new relationship building tours with the Czech Philharmonic in 2016 and represents the orchestra in the UK and selected other territories. 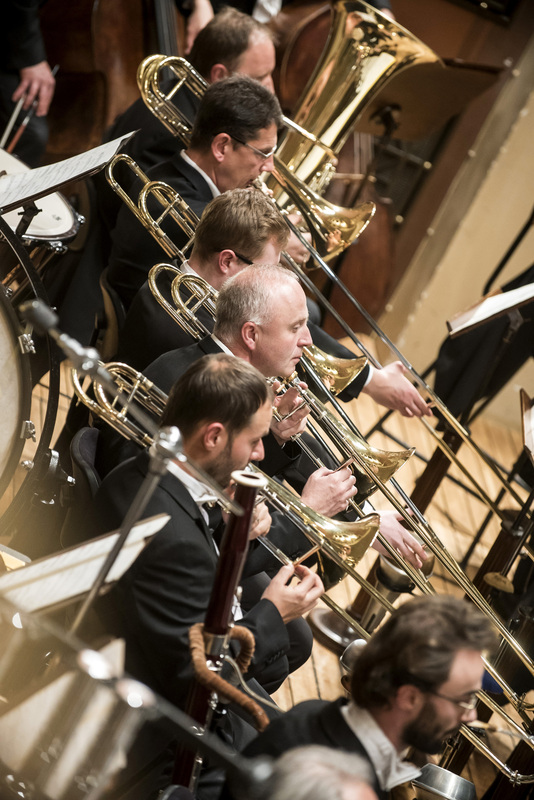 Since its founding the Czech Philharmonic has become the most noteworthy orchestra in the country – even before the First World War the orchestra built a considerable reputation for itself in concert halls across Europe. Over the course of its 120 year history, the orchestra has fostered numerous significant personalities among its ranks including Grieg, Smetana, Stravinsky, Martinů, Milhaud and Vladimir Ashkenazy. The orchestra's activities have also significantly – for better or for worse – reflected the artistic, cultural and political context of the times. The orchestra has marked many historic firsts including premieres of Dvorak's Symphony No.9 and Penderecki's Concerto for Clarinet and Chamber Orchestra both under the composer's own batons and their first tour in 1959 visiting Australia, New Zealand, Japan, China, India, and the Soviet Union. The Czech Philharmonic will appear at some of Europe's great summer festivals in 2018.